We are proud to communicate that M.T. srl was awarded among the 5 TOP Supplier Partners of DMG MORI on September, 19 2017 during the Emo trade show. 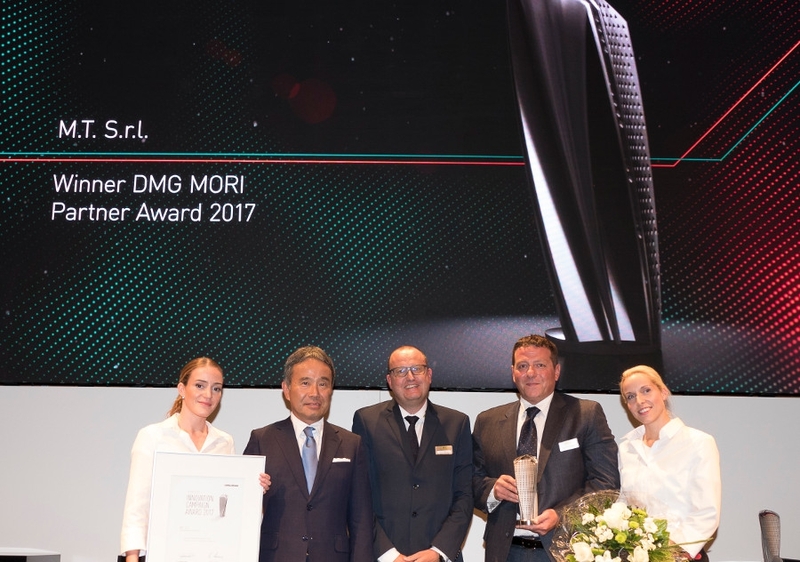 The award has been given to the partner companies for their excellent performance in a close and constructive cooperation with DMG MORI, with a particular attention to the innovative power in optimization process and product development. In the picture Dr. Eng. Masahiko Mori President of DMG MORI COMPANY LIMITED (on the left), Gianluca Marchetti President and CEO of M.T. 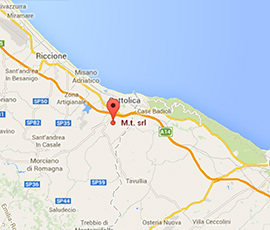 srl (on the right) and Enrico D'Alonzo Export Sales Director of M.T. srl. (in the middle). Watch the video showing M.T. for the DMG MORI Innovation Campaign. Read the DMG MORI news here.